An "instantly mesmerizing" (Oprah.com) and "valuable piece of social history" (Chicago Jewish Star)--the astonishing memoir of a "vivid, tenacious, and absolutely unforgettable" (Bookreporter.com) woman whose courage and resourcefulness kept her and her beloved safe after the Nazis invaded Austria. 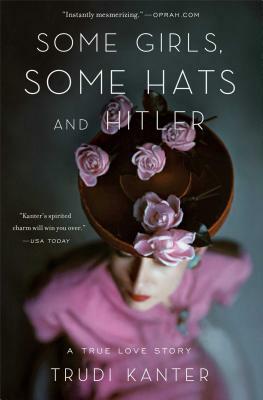 Vienna, 1938: Trudi Kanter, stunning and charismatic, is a renowned hat designer for Europe's most fashionable women when she falls in love with a handsome businessman. "We were young and the world was ours," she writes. Then, in the blink of an eye, Hitler comes to power and Kanter's world collapses. She and her family embark on an incredible journey across Europe, desperate to escape Nazi-occupied Austria.